> external render engine material/texture setups. > they'd only need to serve as UI elements for material construction. > Any progress in this area will be of interest to me. >> generate a script for it to run. >> > Hi would be interested in such a solution too. >> > SSE on windows. >> >> building into Blender itself. 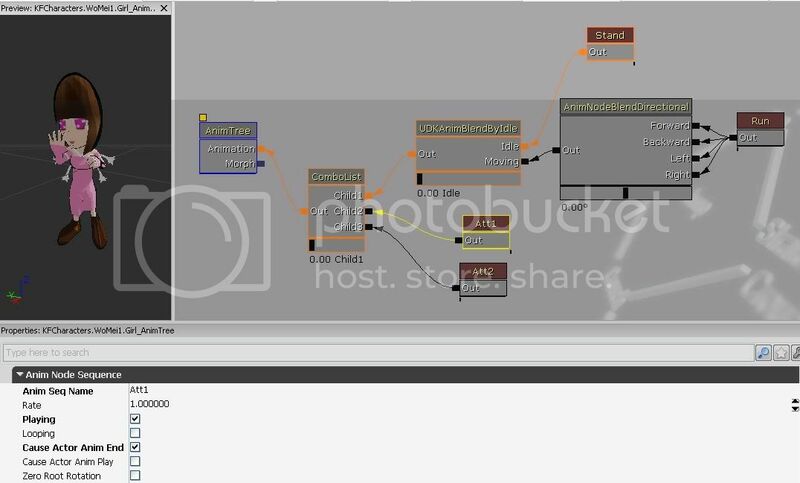 >> >> the node editor.